Every month, the Forward Calendar brings you the most important events from our community. In contrast to regular event calendars, we don’t just collect an innumerable amount of exhibitions and conferences taking place in Austria, Germany and Switzerland. Our calendar is a collection of the most inspiring events from the Forward universe. The kind of calendar that brings you forward. The exhibition seeks to clear up many of these myths and in the framework of the jubilee program 100 Years of Bauhaus provide a contribution to categorising the Bauhaus in terms of design history. 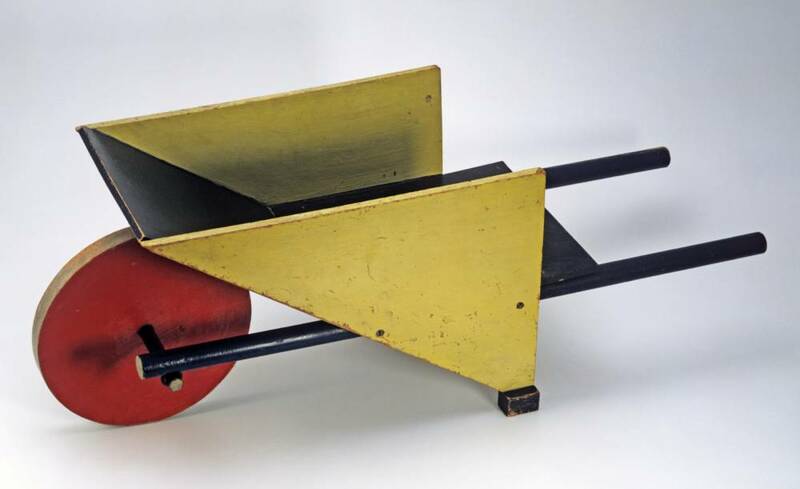 To mark the centennial anniversary of the founding of the Bauhaus, the exhibition at Bröhan-Museum will explore the prehistory of the Bauhaus and contextualize it within the Europe-wide emergence of modernism. Kreativwirtschaft Austria gives you the opportunity to take part in a webinar with Matias del Campo, the founder of the architecture studio SPAN, live from Detroit. Find out how Deep-Learning algorithms optimize ground plans and power consumptions, but also mutations of plans and pictures to functions as an inspiration. Get to know how AI can support the creative process. Uli Sigg has been following the development of contemporary art in China since the late 1970s. 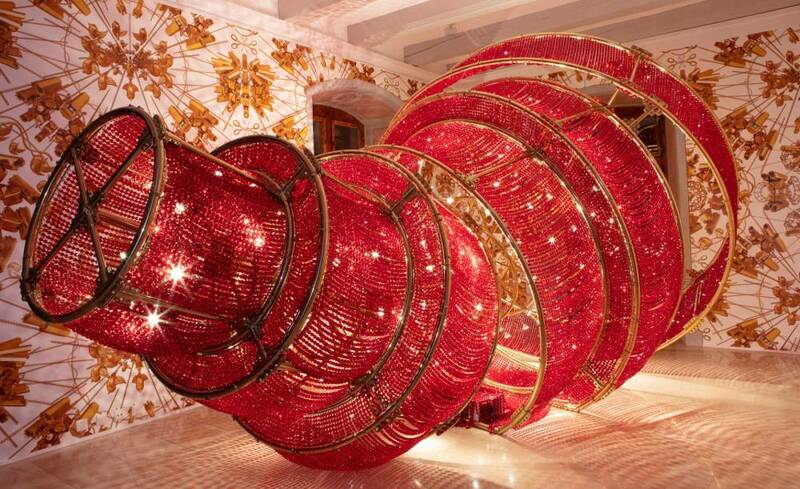 In the mid-1990s, he started putting together the world’s most significant and representative collection of Chinese art. The museum creates a discursive platform by contrasting works from the Sigg Collection with objects from the MAK Collection. Another highlight from this year’s celebration of Bauhaus’ 100th anniversary is the talk about the emigration of Laszlo Moholy-Nagy and the refoundation of the “New Bauhaus” in Chicago. The idea and the inspiration of the iconic designs lives on in the works of numerous artists and architects. The group exhibition of Migros Museum is dedicated to the feminist issue of the post-internet-era. Historic demands and visions are the starting point to a comparison with the current situation. The focus is on different approaches on feminism in relation to body, technology and discriminating gender norms. 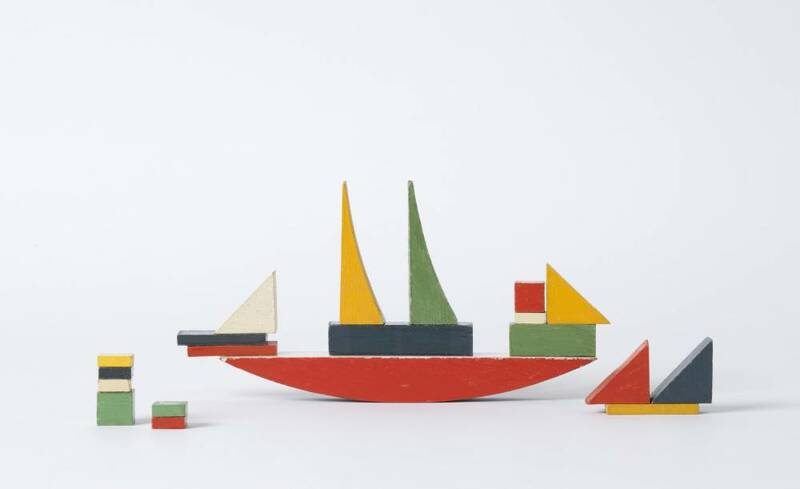 Die Neue Sammlung – The Design Museum is showing important Bauhaus objects in dialog with contemporary art for one year. The exhibition will contain 40 historical objects and five contemporary art works, to point out the influence of Bauhaus in today’s designs. To highlight the significance of sustainable mobility, the Goethe Institute invites students and young talents under the age of 35 to contribute their ideas and designs for posters on the topic to their contest “Can you ride a bike?”. No matter if it is informative or provocative, typography or illustration.